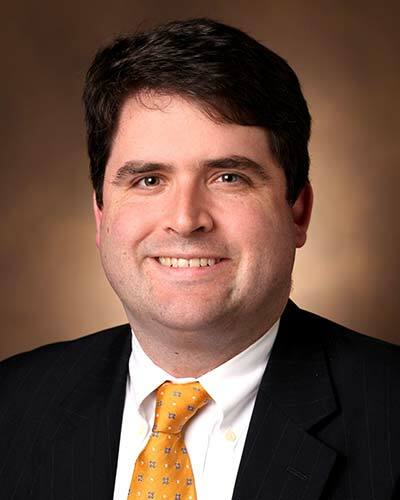 Dr. Myrick Shinall is an Assistant Professor in the Departments of Surgery and Medicine at Vanderbilt University Medical Center. He is a board-certified general surgeon and is board-eligible in Hospice and Palliative Medicine. After completing his BA at Harvard University, he matriculated to Vanderbilt where he earned his MD, along with a Masters of Divinity and a PhD in religion. He completed his residency in general surgery and fellowship in hospice and palliative medicine, both at Vanderbilt University Medical Center. Dr. Shinall’s clinical focus consists of acute and elective general surgery and palliative care consultation. Dr. Shinall’s research focuses on the integration of specialist palliative care early in the treatment course of surgical patients. His work is supported by a K12 grant from the NCI as well as an R03 from the NIA.